It certainly seems that manufacturers are currently pursuing the path of the high quality, fast prime lens. As the MP count of our cameras increases, so the quality of our lenses strives to keep pace. 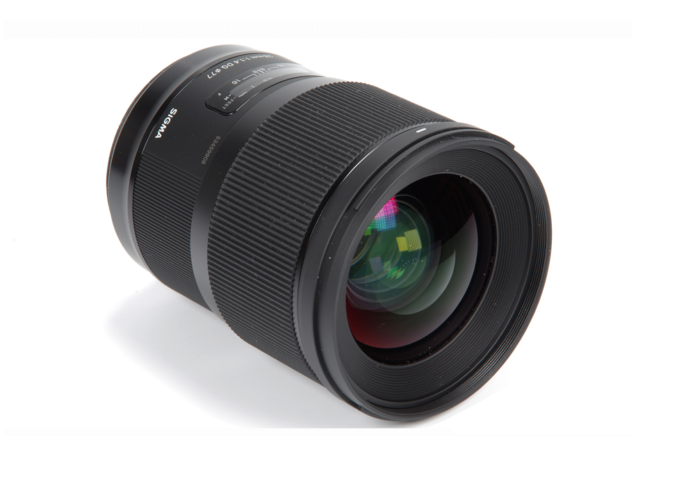 Furthering this goal, Sigma offer their Art range as the pinnacle of their lens makers’ art. Here we review the new Sigma AF 28mm f/1.4 DG HSM Art, a wide angle prime lens for full frame and APS-C cameras. 28mm is probably the widest lens that offers a general usefulness, before we fall into the territory of the ultra wide 24mm lenses and beyond. Using the 50MP Canon 5DSR body, let’s see what this new, fast, bright lens has to offer.